Sponsor of Big Bore FOPIR Rose Cup feature race. 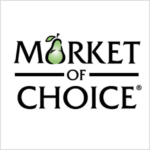 Sponsor of Spec Miata Challenge. Sponsor of Spec Racer Ford Showdown. 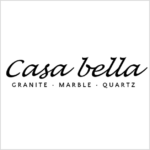 Sponsor of Vintage Grand Prix. 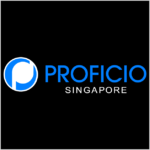 Promoter and Event Management of the 2016 Rose Cup Race. 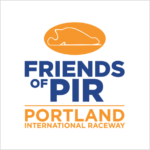 A 501c3 committed to the preservation and enhancement of Portland International Raceway. 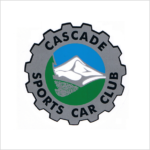 Co-Management of operations for Rose Cup; The Sports Car Club of America is the largest amateur motor sports club in the United States. Oregon Region conducts a round of the SCCA Super Tour, plus Regional Road Races at PIR, National & Regional Autocross events, RallyX and “track nights” for drivers of all levels of experience. Co-Management of the operations for Rose Cup; CSCC is a chapter of the International Conference of Sports Car Clubs made up of a group of amateur race car drivers and enthusiasts who organize and produce weekend championship races and driving schools at PIR.